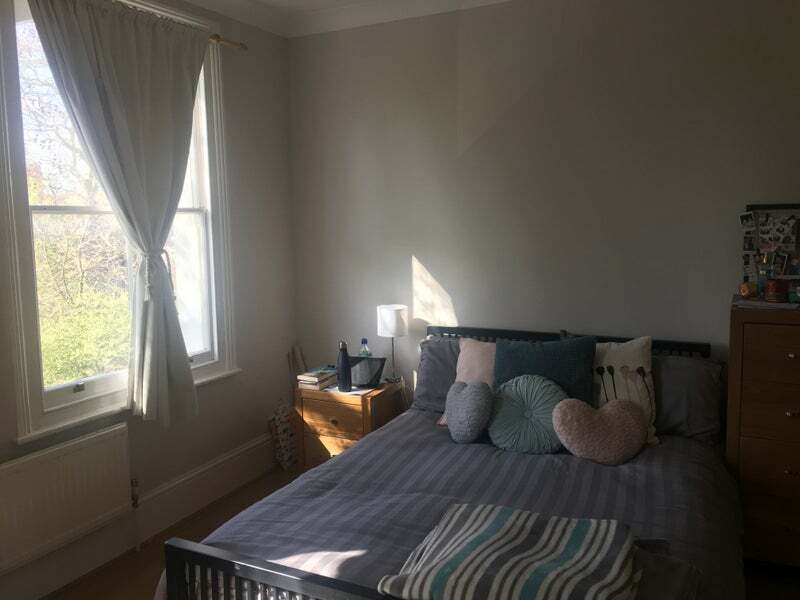 Lovely and large double room with ensuite available in Fulham from 9 April - 10 May. House is 3 stories, 4 bedrooms with shared living room, kitchen and garden. Everyone is really friendly and tidy. 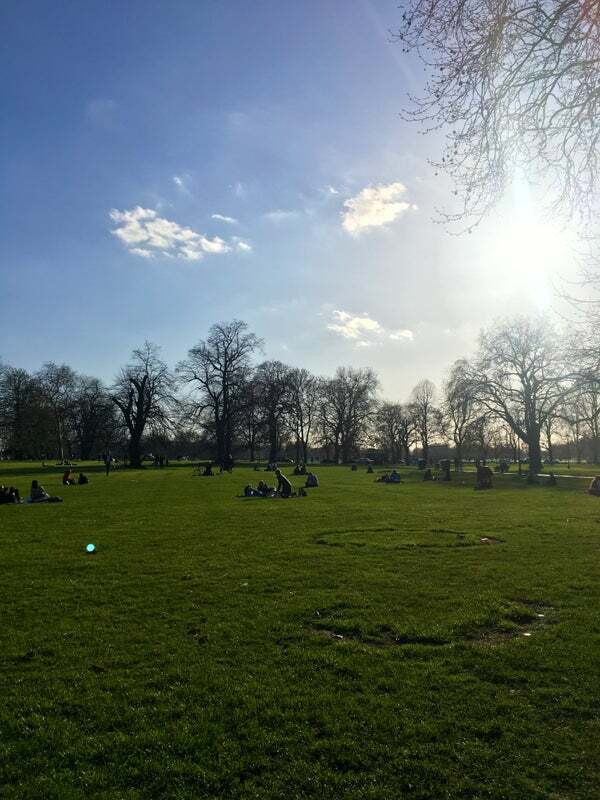 Fulham Broadway tube station is a 3 minute walk away and Eel Brook Common is across the road. 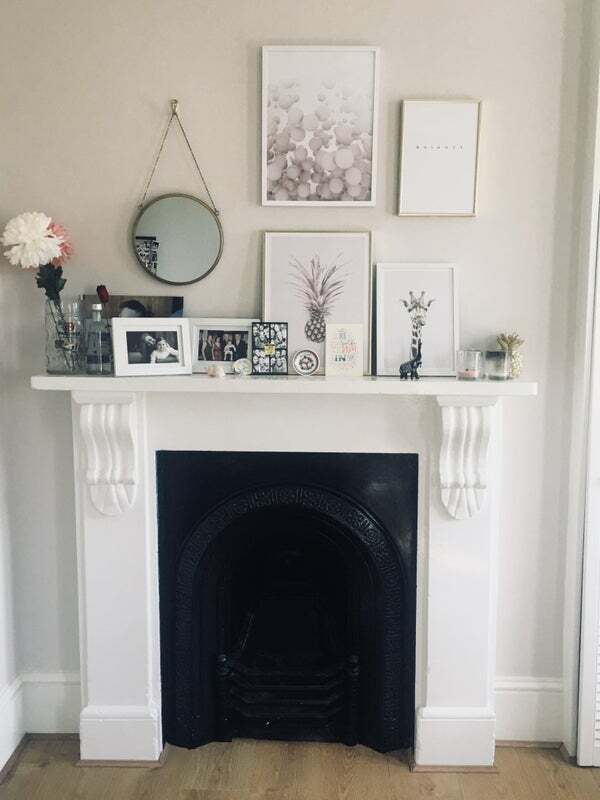 Perfectly located for anyone new to London or traveling tio London, easy to get almost anywhere you’d need to go. Please message me if interested.